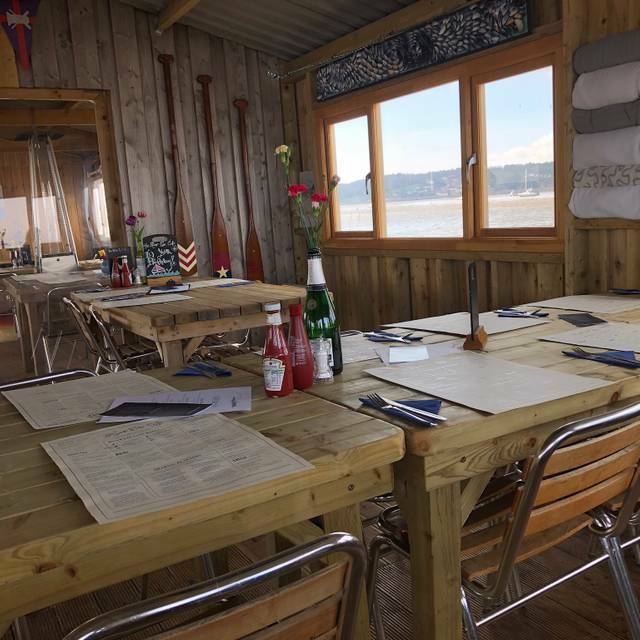 Online reservations at River Exe Cafe can only be made directly on their website. 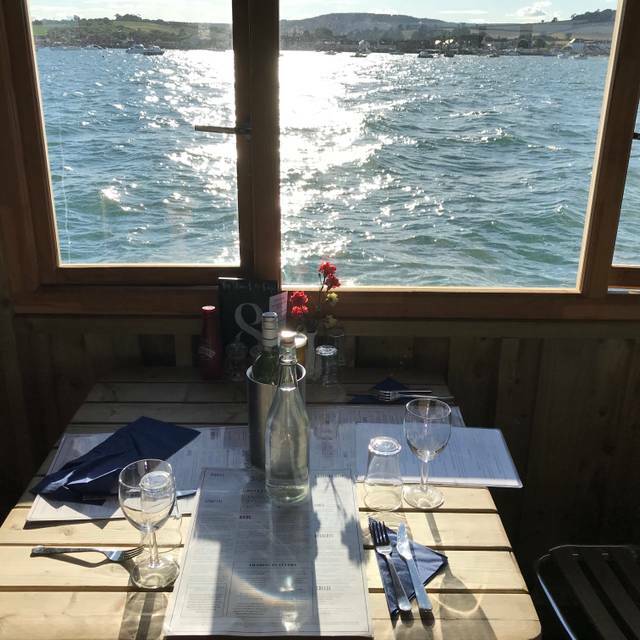 River Exe Cafe provides a totally unique experience offering high quality dining with a difference. 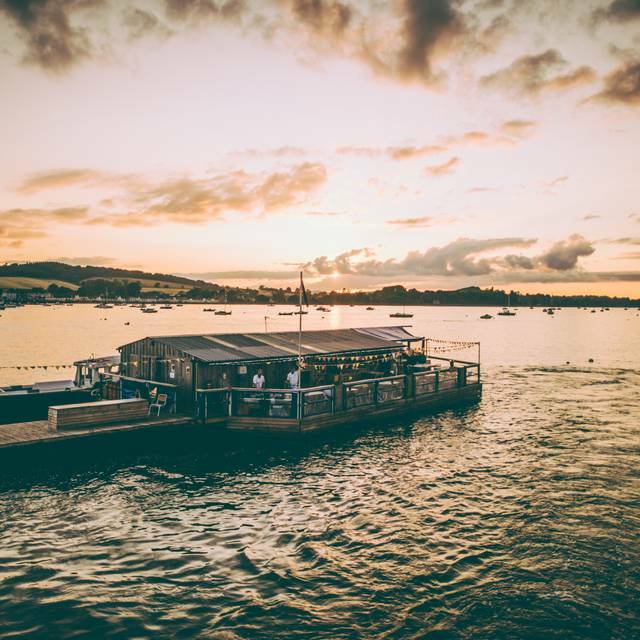 We are a custom built floating restaurant surrounded by water; serving great tasting, locally sourced food and drink. 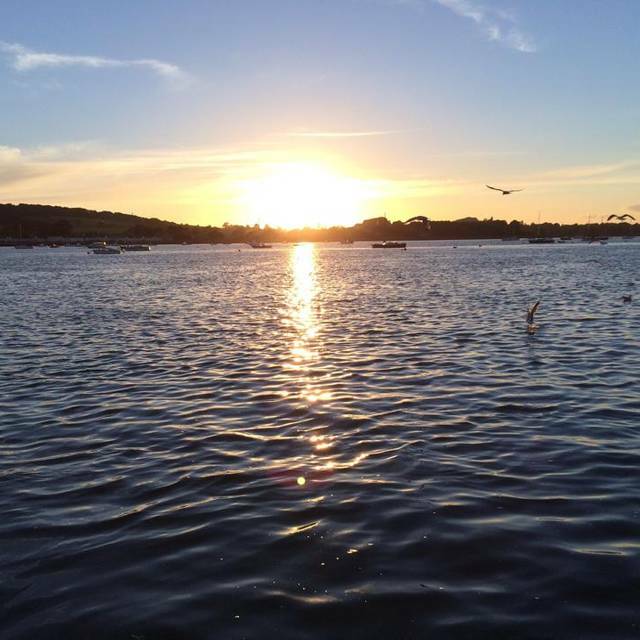 Our aim is to create a venue that maximises the incredible river views that the Exe Estuary offers. 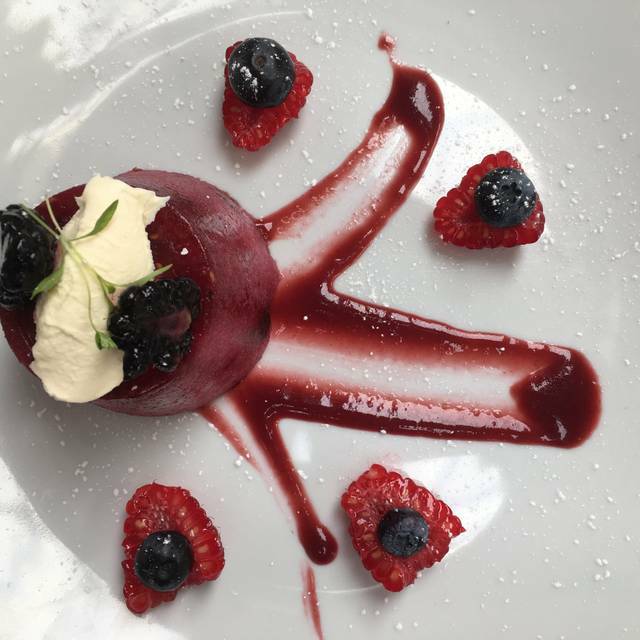 Guests are encouraged to sit back and enjoy all that Devon offers in creating a modern British Menu; Great Food, Great Wine and Great Times. When you visit us at River Exe Cafe you will catch the Puffin Water Taxi. The Water Taxi departs from Exmouth Marina; the Visitors Pontoon outside The Point Bar, EX8 1XA. The Water Taxi is £5 per person payable to the Boatman. There is limited on-road parking around the Marina itself. There is a Car Park at the Marina (EX8 1DU). If this is full the other option is a Car Park at the end of Camperdown Terrace, EX8 1EJ. This is a 5-minute walk to the Water Taxi departing point. There is a regular bus service into Exmouth Town Centre. There is also a Land Train and Train Links into and out of Exmouth Station. 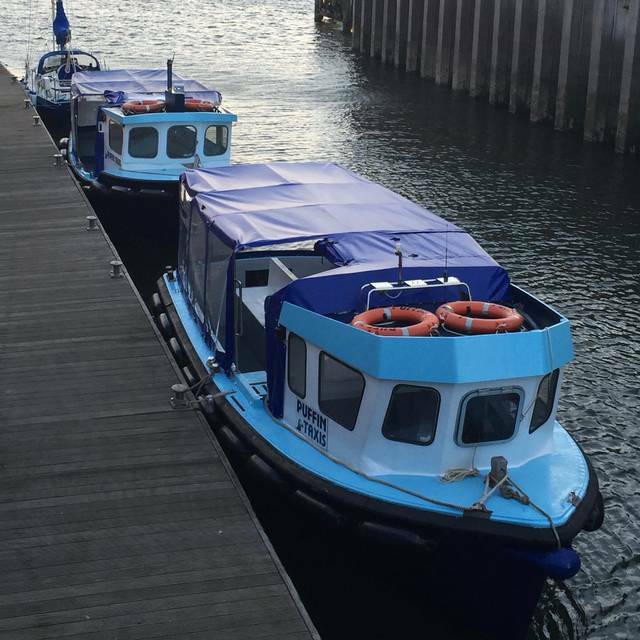 The Train Station and Town Centre are approximately a 15-minute walk to the Visitors Pontoon. 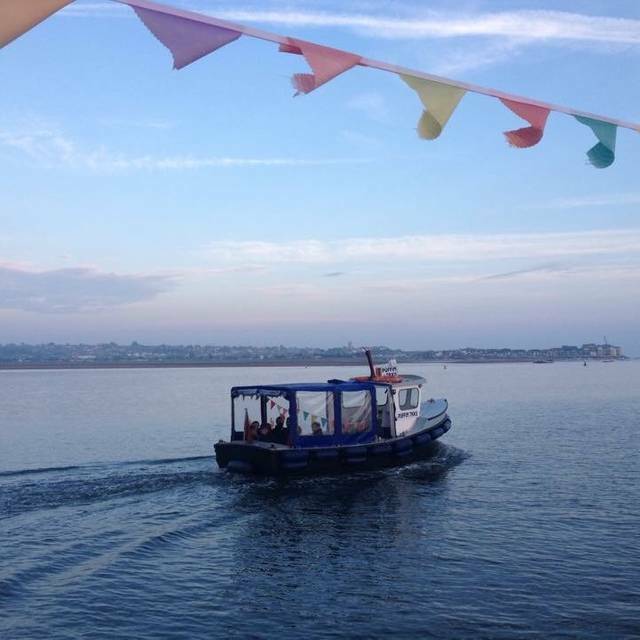 If you are travelling from Starcross, you can catch the Starcross Ferry to Exmouth Marina and join the Water Taxi there. Birthday meal for the family. Food and service excellent as always. Always great. The best Devon Surprise. Just a great experience all round with the best food and surrounding. Absolutely stunning. We had a wonderful lunch. Staff are attentive and extremely pleasant. What a fantastic experience from start to finish. The water taxi, the warm welcome, the amazing food, the beautiful setting all come together to make an unforgettable experience. Children and dogs are all welcomed and the relaxed atmosphere makes it a great place to be. It was a grey rainy day when we visited and yet the weather didn't affect our enjoyment at all as they were well set up for the usual English weather. Can't wait to go again! Can’t wait to go back the whole experience was fantastic. A wonderful evening and superb food. Everything was so well organised starting with river taxi, the service and the return river taxi home. 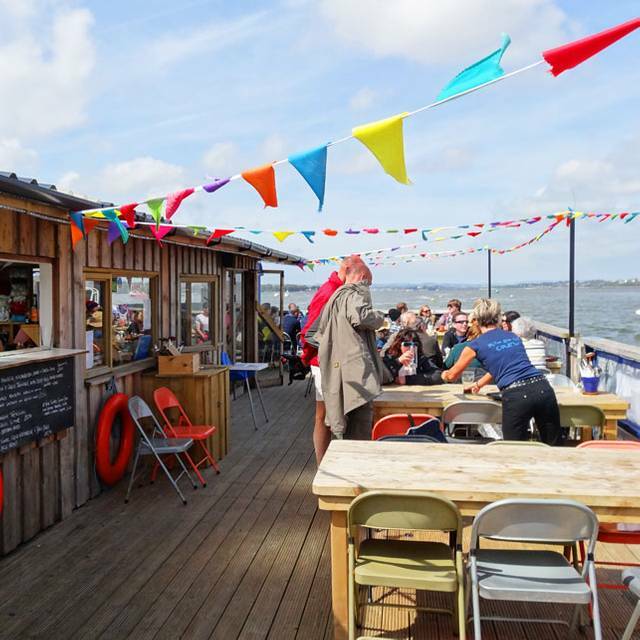 We have been looking forward to visiting the River Exe Cafe for a while now and eventually coordinated our annual holiday with the opening of the cafe. It was easy to book a table and the team responded via Facebook when we had questions about our reservation. The water taxi made the dining experience a real treat and the skipper was polite and helpful on both our journeys. The fishy sharing platter was an excellent starter followed by a generous portion of succulent mussels as our main. The pudding of Chocolate Brownie, however, did not match the exceptional menu and was disappointing and disproportionate in cost to the starters and main. 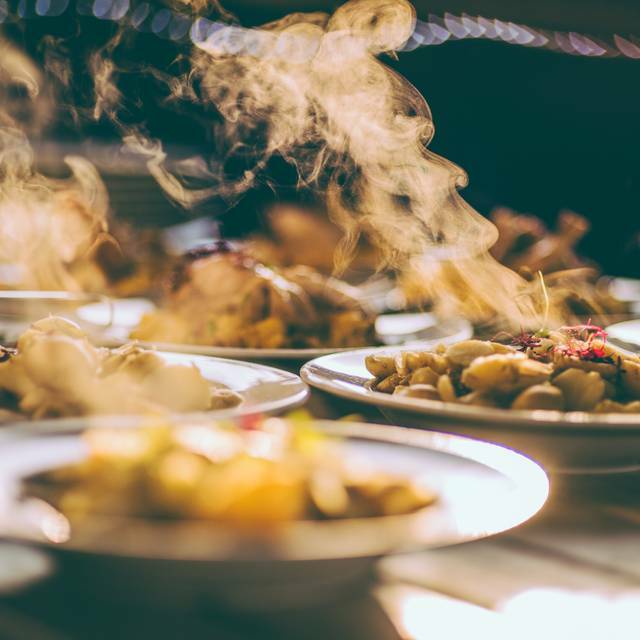 Our dining event was negatively impacted by the temperature of the eating area. We recognise it was early in the season but it was still very cold despite being dressed for winter. We were provided with blankets but ended up eating our meal with our coats and hats on. We would recommend it to friends and family but I would advise plenty of warm clothing.